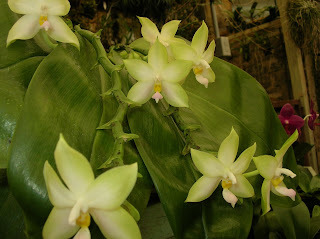 Recently a news article was cited on the Orchid Guide Digest by Viateur, who finds all the interesting stories for us. The article makes two claims that are interesting, but unsupported (references are not cited). Do any of you know if these are accurate statements? surface [is that desirable ?] ? this helps with moisture and nutrient uptake.